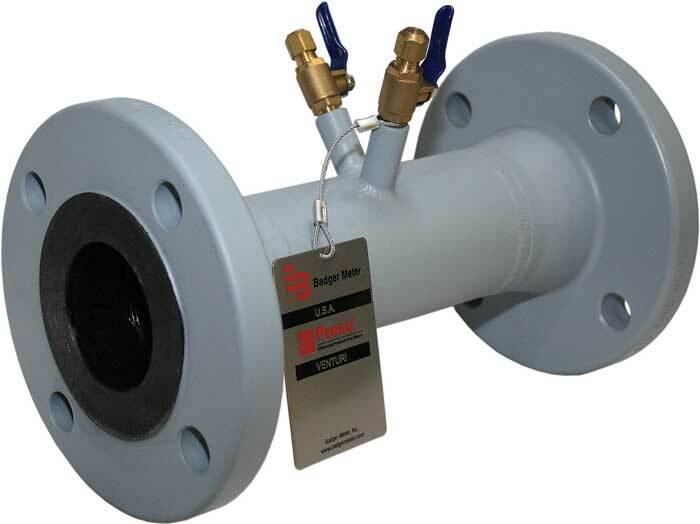 The CV Venturi Flow Meter is a differential pressure element designed to accurately measure the flow of liquids and gases by forcing the flow into a smaller diameter section of pipe, then measuring the pressure differences between the unrestricted flow and the restricted flow. It can be installed in any position with minimal straight pipe requirements (5 pipe diameters upstream and 2 pipe diameters downstream). 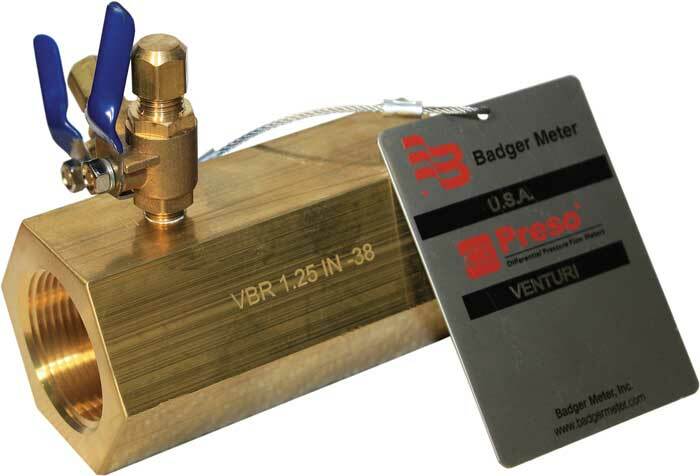 Preso can relate the success of the CV Venturi to the Low-Loss design which amounts to over 50 years of field performance in a wide variety of applications. The reduced operating costs inherent with the design will let the CV pay for itself in a very short time. Low installation costs due to short laying length make the CV the right choice for many applications.